If you run a warehouse, you’ll know that your most valuable asset isn’t your stock or equipment but your staff. So, it pays to look after them by investing in their health and safety. Not only will you be upholding your legal and moral obligations but by making sure your team is happy and healthy, you’ll increase productivity and cut recruitment costs too. In one year, the storage, warehousing and road haulage industry reported over 8,500 work-related accidents to the Health and Safety Executive (HSE) and Local Authorities. Many of these could have been avoided had the correct safety precautions been in place. So, what can you do in your warehouse to minimise injuries while keeping your staff healthy? Here are 12 things to consider when implementing health and safety policies within your organisation. Training should be ongoing, not just something that new members of staff receive. The training required will depend on each employee’s role and you may choose to provide your own in-house training or use external companies. Provide refresher courses regularly so that staff always keep health and safety at the forefront of their mind. Whenever you introduce new practices or machinery, you should assess your training needs. Many injuries suffered by warehouse staff result from incorrect manual handling practices. Provide specialist manual handling training and regularly refresh the training to stop bad habits forming. Clearly label boxes that contain heavy or unbalanced loads and where possible, redesign tasks so that heavy lifting is avoided. Keep pedestrians and vehicles separate within your warehouse. Minimise the need for reversing by carefully planning the design of your warehouse and ensure visiting drivers are briefed before entering the facility. 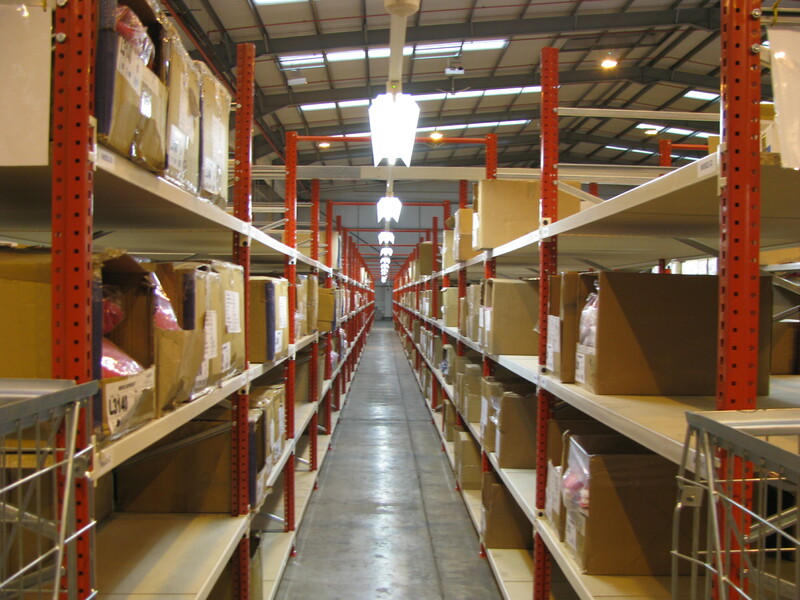 From fire risks to trip hazards; clutter in your warehouse can cause all kinds of accidents. Make sure staff tidy throughout the day and conduct regular inspections to ensure areas are clear. Make sure all staff know what to do in the event of a fire and ensure exits are clearly marked and free from obstacles. Check your fire extinguishers and regularly take a walk around your facility to spot potential fire hazards. Ensure hazardous chemicals and other substances are correctly stored and that your staff understand how to handle them correctly. Provide specific training in this area along with specialist clothing where required. If you have visitors to your warehouse, bear in mind that they might not have been briefed on your health and safety protocols. Make sure they are accompanied by a member of your own staff when working in hazardous areas. Provide a separate area where staff can take their breaks and eat meals. Not only will this give them the opportunity to relax and re-energise but will also ensure food debris, rubbish and liquids don’t become a hazard within the working environment. Accidents often occur when staff are tired so make sure they have the opportunity to take a break during long shifts. Be aware of times when staff might be working alone. Conduct a risk assessment to check whether this can be done safely or whether you should introduce a ‘no lone working’ rule. For example, if someone fell would they be able to summon help quickly? Are staff protected from intruders if working alone at night? 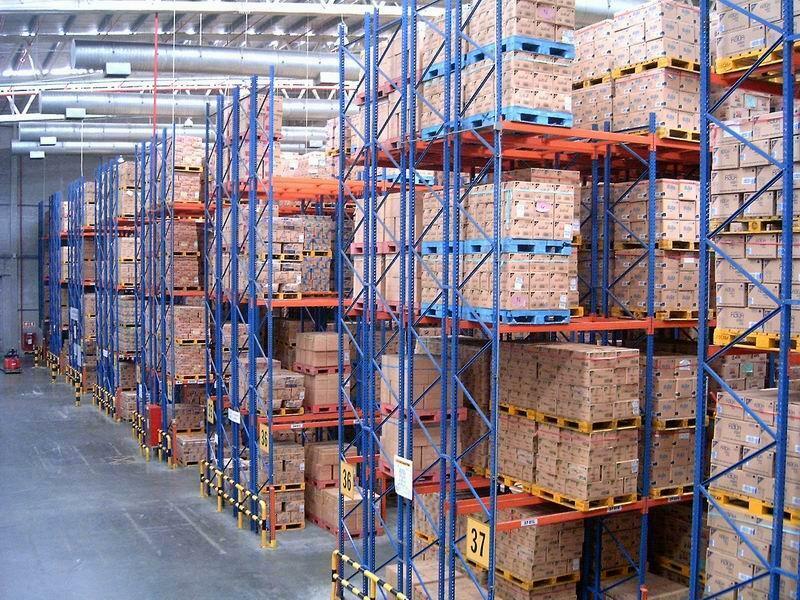 Regularly check pallet racking and other equipment for damage, then repair or replace wherever necessary. Often the best way to uncover health and safety concerns is to talk to your staff. Hold regular meetings with your team to find out how they feel about the working environment. They may be able to make positive suggestions to improve operations and make the facility safer for everyone.